I’m super excited to be writing this product update post for March 2019. March has been a great month for Zero BS CRM. 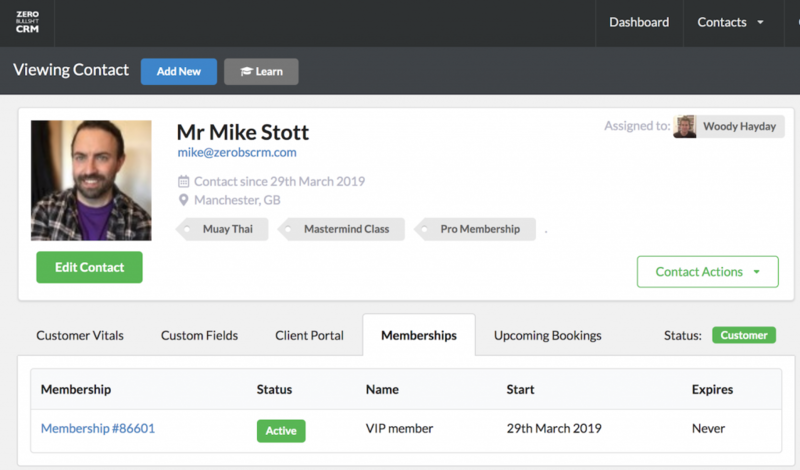 If you’ve not yet joined Zero BS CRM’s growing army of Entrepreneurs, and want to gain access to all our CRM extensions, you can purchase a bundle here (hurry, while still at v2 pricing). We’ve added, fixed and improved a whole raft of areas in the CRM. As we approach v3.0, if a particular feature is ready to release we have been putting it out in the regular updates. Zero BS CRM now has a much nicer extensions manager page where you can click through and see information about each Zero BS CRM extension. This page also shows you which extensions you have active, as well as provides links to our knowledge base articles related to the extension. If you want to read more about the extension you can click through, all without leaving your site. Turn off certain features of the CRM if you do not want to use them and this will in turn make the menu navigation a bit nicer and easier to use only the features you need. Previously, people who were using our White Label solution, did not have the ability to control the modules, but now they can (the extensions manager area is removed from white label installs). We’ve also added the ability for you to download a PDF version of your Quote once it’s been created. This is useful if you like to keep offline copies of your proposals for your clients. We’ve refined the Client Portal and made it even easier to setup and use. 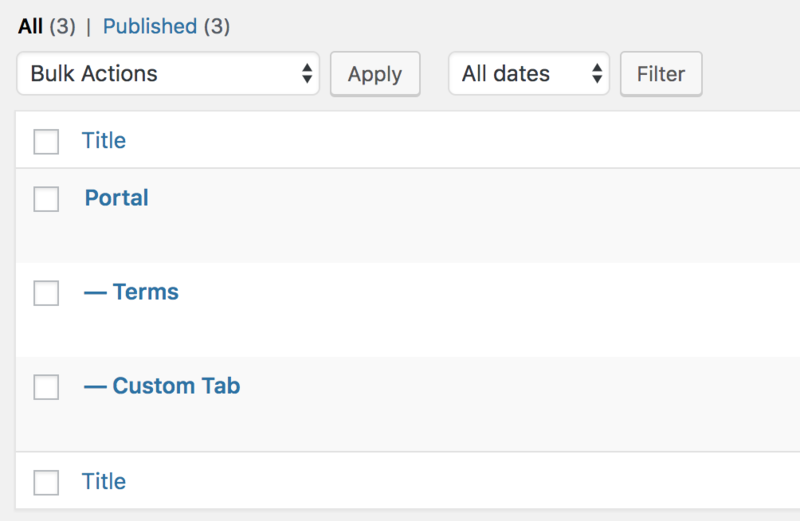 A huge addition, available from v2.98.8 of Zero BS CRM is the ability to use WordPress child pages (i.e. set the Portal as the parent page) to add new tabs and content to the Client Portal (only available in Client Portal Pro). Auto Number is useful if yo want to have the CRM automate the value of a field depending on the previous value. 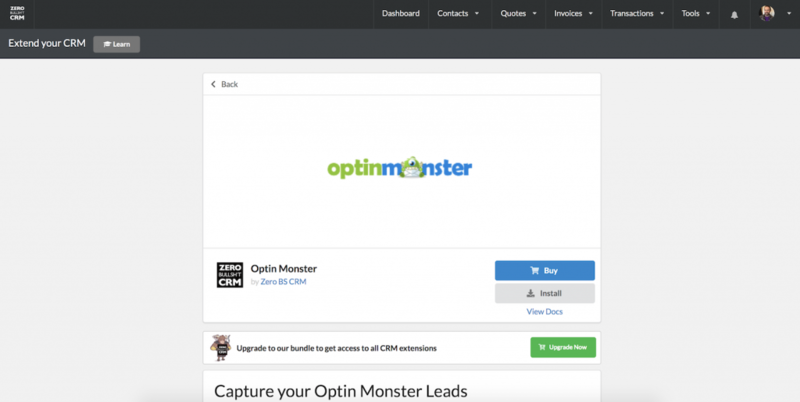 We’ve added three brand new extensions to the Zero BS CRM extensions store. Not only have we added three new extensions, we’ve done some substantial updates to both Client Portal Pro and our WooSync extension. WooCommerce is a popular eCommerce solution for WordPress, like Zero BS CRM it has an extension system where you can extend the functionality of your store. We’ve done some system wide improvements to the WooCommerce sync extension, which falls into the following areas of functionality. 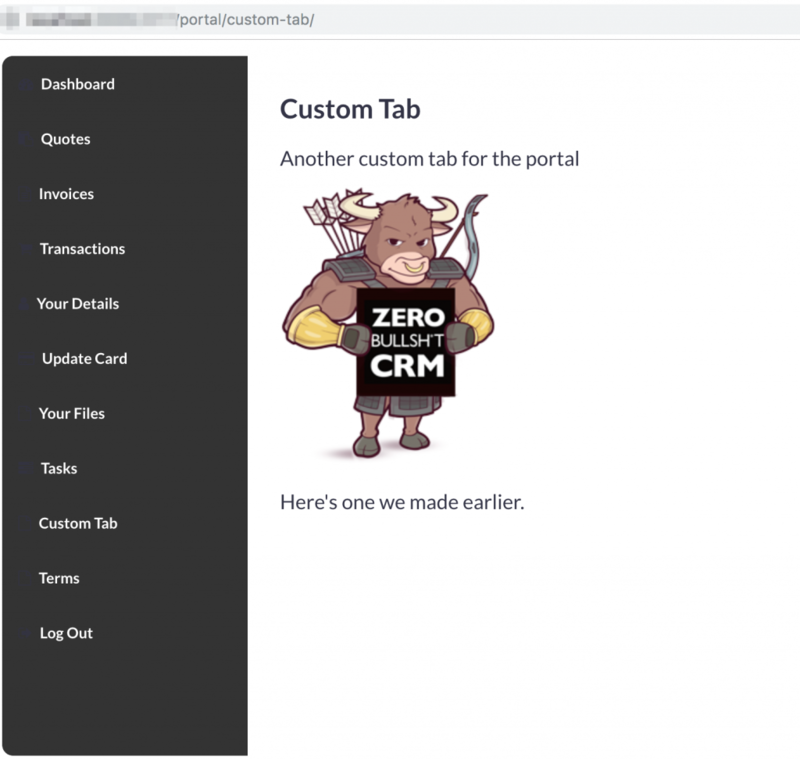 Previously, we made sure that customers and their transactions made it into ZBS CRM but we didn’t make it super obvious on the pages of WooCommerce. We’ve now added in two areas where you can access the CRM contact information linked to your WooCommerce order, the WooCommerce orders page now has a link through to the contact page, and the order page itself gives the CRM contact summary (top right). Better support for Subscriptions, Memberships and Bookings! 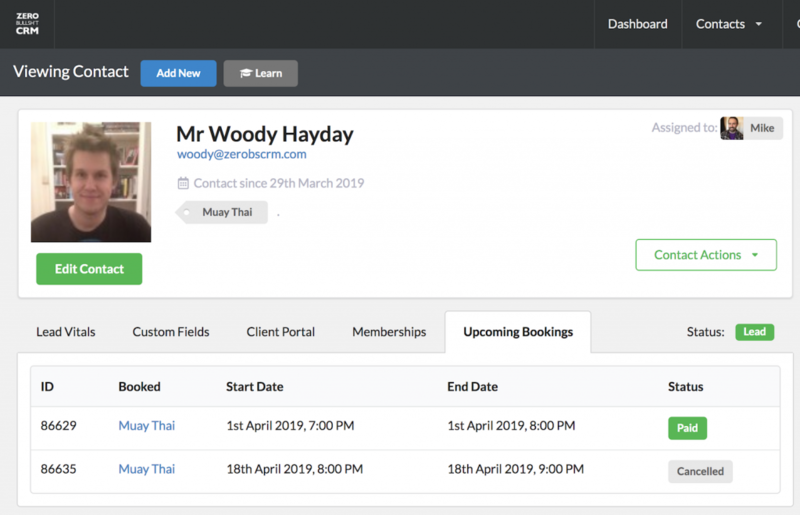 We’ll be covering this in more detail in specific guides, but we’ve added to the CRM contact view some additional tabs which will make your life easier if you use WooCommerce Subscriptions, WooCommerce Memberships, or WooCommerce Bookings. You can now see, at your fingertips, information about your contacts Subscriptions, any Memberships, and their upcoming bookings with you. This is incredibly powerful as an addition to the CRM, and means you can have our CRM sitting behind the powerful front end features of WooCommerce. Perfect, and no BS. As mentioned in the Core update section, we’ve now made it even easier to add custom tabs and content to your client portal. Simply add child pages to your Client Portal pages and these will show up as new tabs. This makes it much easier if you’re looking to modify what is displayed via the client portal. Invoicing Improvements (to allow for tax tables, and cleaner data storage (above)). That’s all for this months update, some big strides towards v3.0 this month, if you’re not yet part of our merry band, here’s the link to the extension bundles.